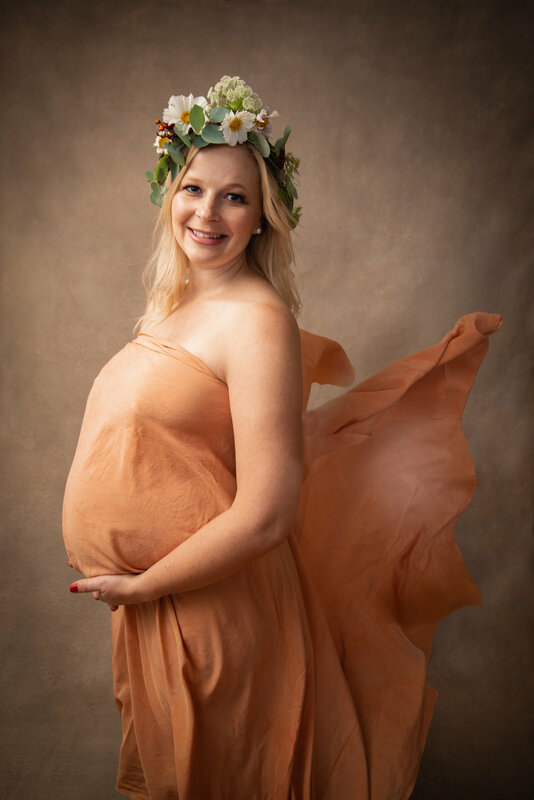 We strive to take beautiful, creative pictures of you before your baby is born, and shortly after, so that these special times are captured forever. 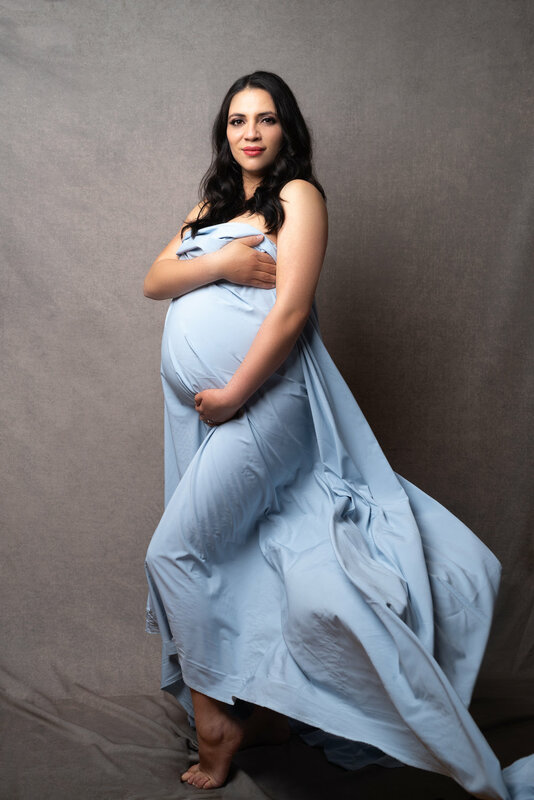 Through posing, lighting, creative props and careful editing we achieve Vanity Fair style images.. and then holding your baby in your arms a few weeks later, will complete the picture. We offer archival paper prints, quality products made in Italy.